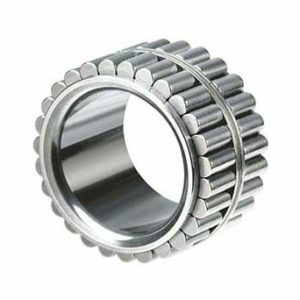 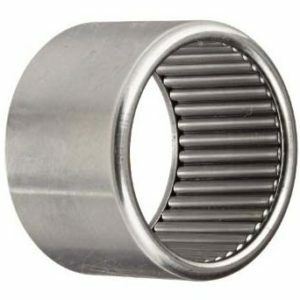 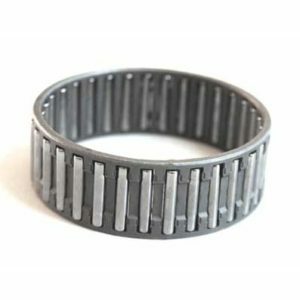 Needle Roller Bearings are widely used to reduce friction on rotating surfaces. 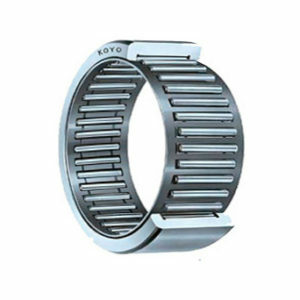 These are designed with an inner race or shaft, a needle cage which orients and contains the needle rollers in the outer curvature for effective performance. 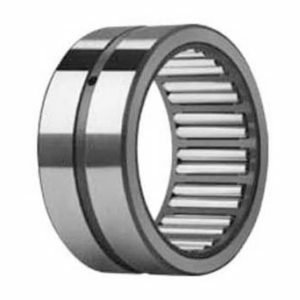 The bearings have a high load carrying capacity and are extremely suitable for bearing arrangements where radial space is less or limited.